One of the many strong, beautiful postures of an intermediate yoga practice is Half Moon Pose, or Ardha Chandrasana in Sanskrit. 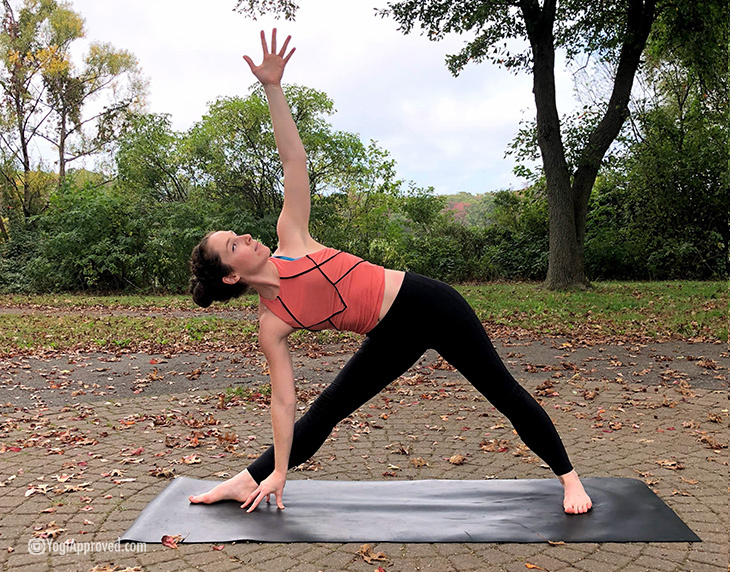 A balancing act and strengthening combo, Half Moon Pose is a powerful peak pose for classes and can make you feel like queen of the divine feminine energy over which the moon rules. 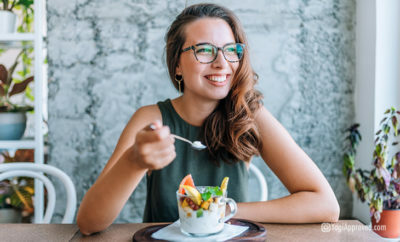 This pose is also effective for alleviating anxiety, backaches, osteoporosis, sciatica, fatigue, constipation, gastritis, indigestion, and menstrual pain. 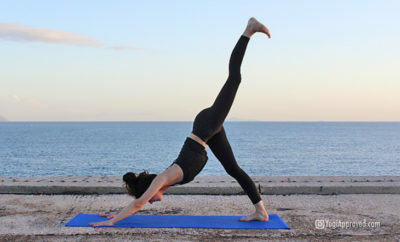 Half Moon Pose is a power pose. You can’t help but feel grounded, strong, and beautiful while holding this posture. 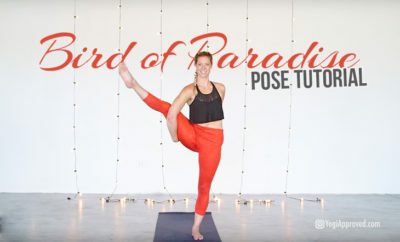 With these six poses, you will warm up your muscles and prepare the techniques necessary to execute your most balanced expression of Ardha Chandrasana. Balance starts from within. 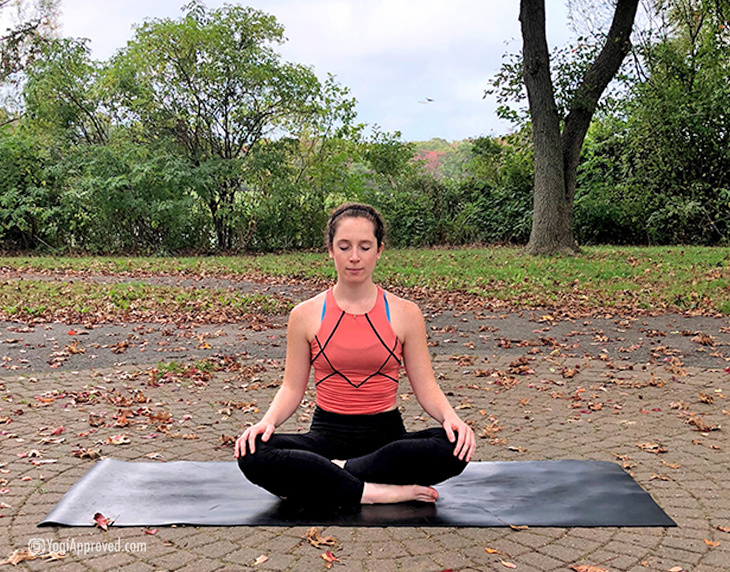 Prepare for balancing postures with a comfortable cross-legged seated position that gives you an opportunity to connect with your breath, feel the status of your physical and emotional bodies, and cultivate compassion and patience with yourself. All plank poses build core strength which is absolutely necessary for balancing and active extension throughout the body. 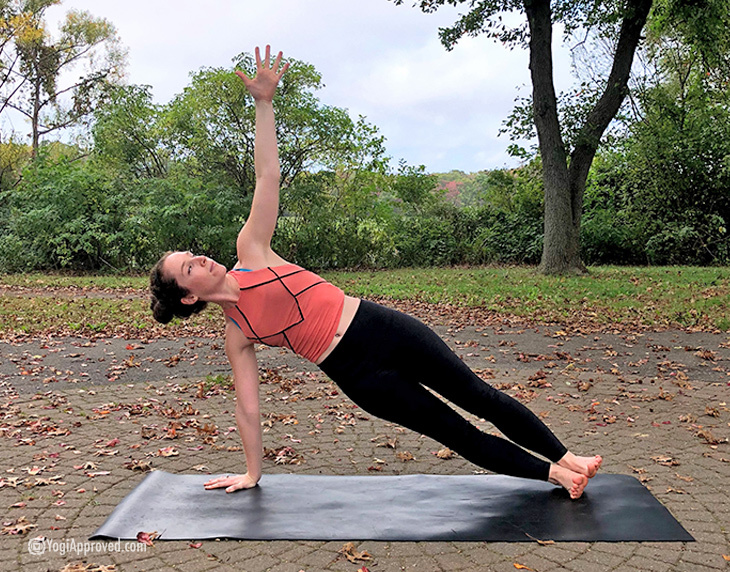 Side Plank builds strength in the side body to keep a strong trunk even when holding it on its side. 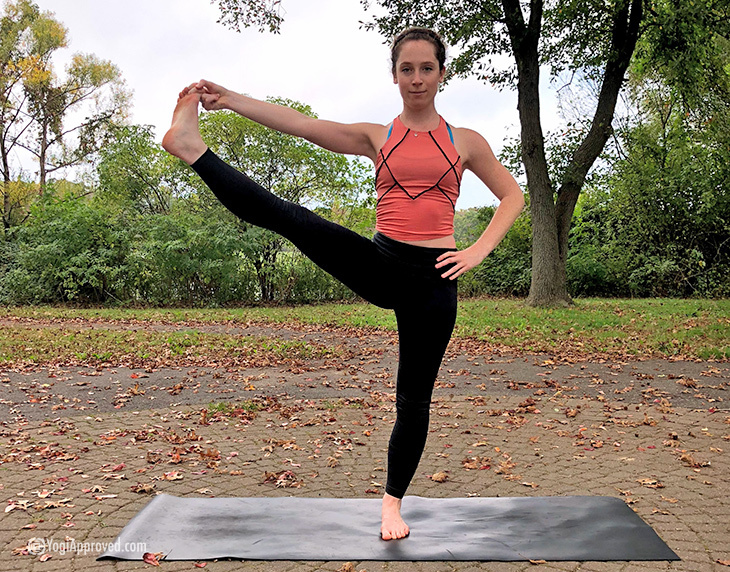 This pose helps strengthen your balance and works your standing leg. It’s also a brilliant hamstring and hip opener which will prep you for opening into the final pose. 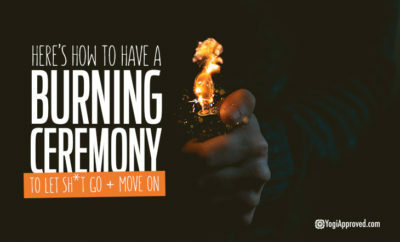 This is a posture that will help you feel long, strong, and grounded. 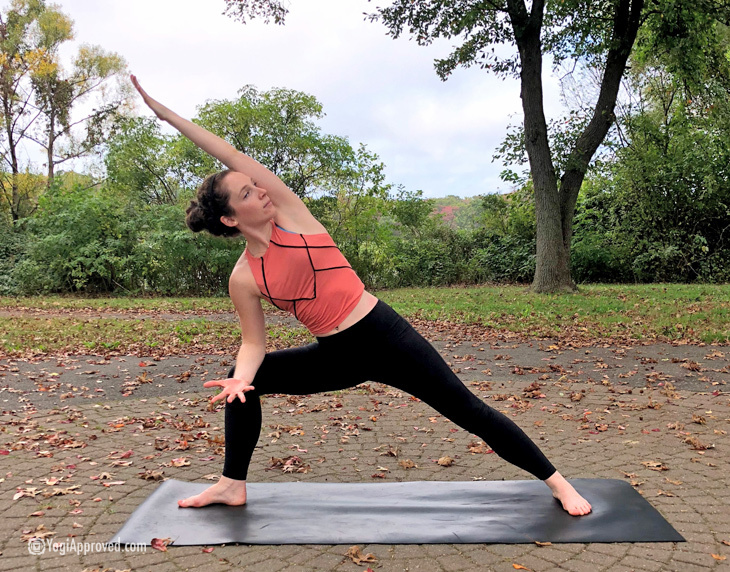 Strengthening the core, opening the hamstrings and hips, and drawing open the heart space with full extension of the spine, Extended Triangle Pose is definitely a whole-body opening posture. 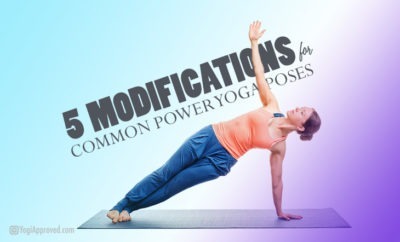 Here is another pose that finds extension throughout the body. 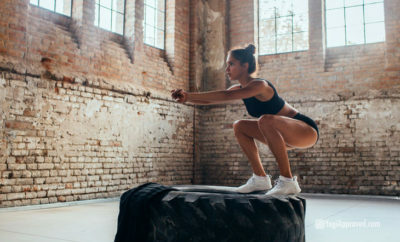 This hip opener will help you develop even more space in your legs, arms, and side body, not to mention some serious strength in your quadriceps. Warrior III is all straight lines and active muscles. 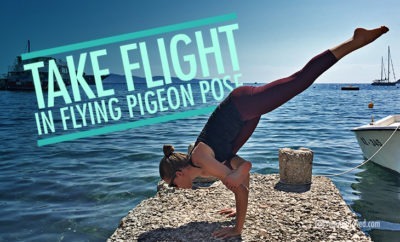 It’s easy to feel this pose build strength and balance throughout your body. For a challenge, try to find peace in the pose. Keep your breath steady and your mind focused. 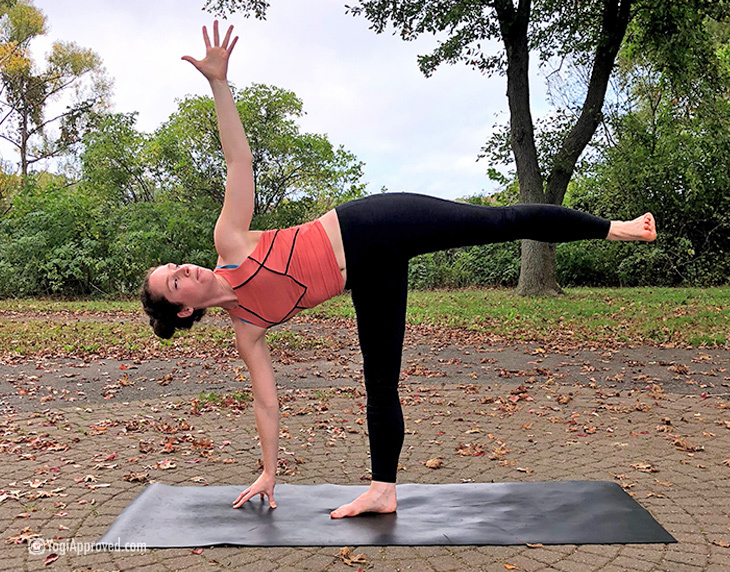 With the length, strength, core balance, and standing leg steadiness fully prepped from the six previous postures, your body is now ready for Ardha Chandrasana. 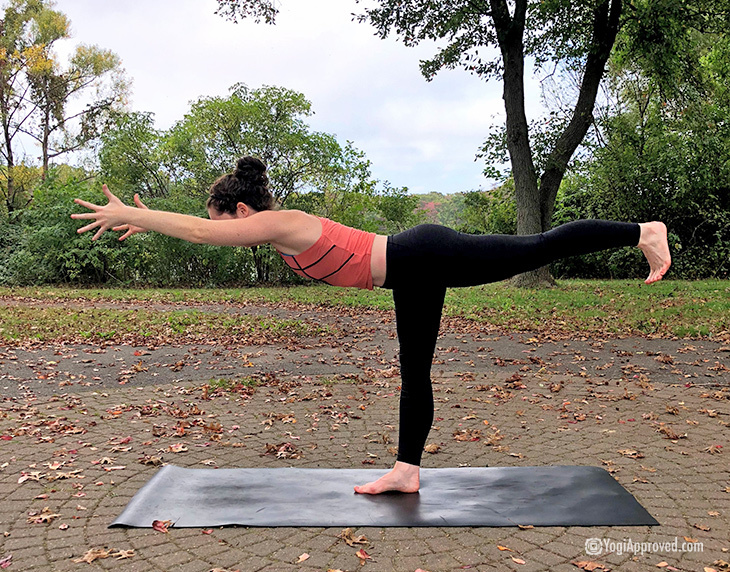 Rock Your Half Moon Pose! Remember: as with many poses, Ardha Chandrasana looks different on every body. Embrace how Half Moon Pose looks in your body. Your practice is always changing, growing, and evolving with you. Some days your practice looks like something out of #yogaeverydamnday on Instagram, while other days your practice can look like a seated meditation. 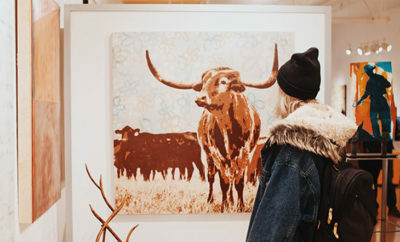 The most amazing aspect of your yoga practice is how unique it is to you and how it always supports you in all stages of your life and your very being. So, roll out your mat and get going. Ardha Chandrasana is waiting for you! Sun Salutations are an effective exercise routed in tradition. 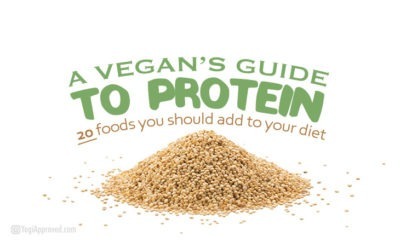 In this article we discuss their importance and show you the flow so you can do them at home.